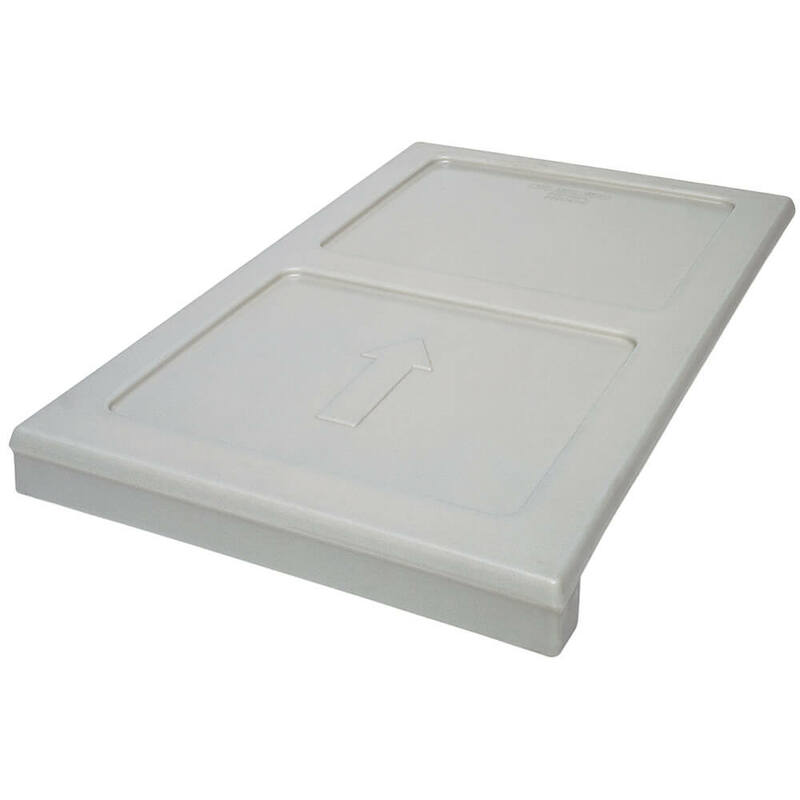 Minimize food temperature loss within partially full compartment and separate both full and empty pans stored in the same compartment. Separate hot and cold food within the same compartment of most front loading Cambro food pan carriers and carts. Easy to use: Slide between hot food on top and cold food on bottom. (A). Size: 21-1/4" X 13" X 1-1/2"